Fees: $125 paid by credit card on St. Sue Booster’s website. In grades 3 through 5, our focus is on providing an instructional experience. 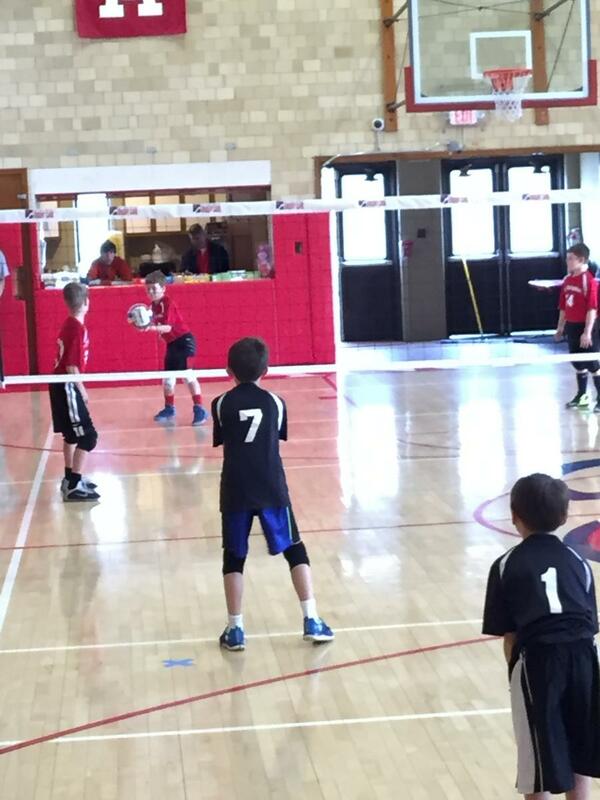 Our goal when players are placed on teams in grades 3 through 5 is to balance the teams. Games: Our season consists of 10 games which are held during the week. Practices: Are held during the week at St. Susanna for 2-3 hours per week (this may be divided into 2 sessions or done as one session). 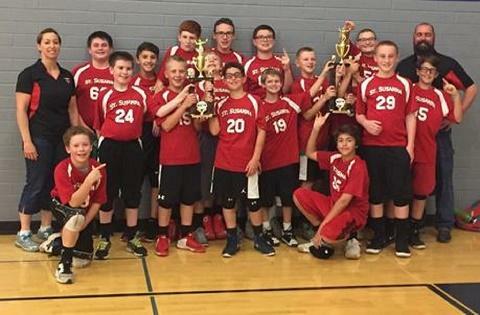 Tournaments: Boy’s volleyball only offers preseason tournaments. League Tournament: The league tournament is played immediately following the season and is held during the week. Our Goals: Grow the players love for the sport of volleyball, teach the fundamentals and reinforce the importance of our faith in all we do. Coaches Corner: Parents are encouraged to volunteer to be head coaches and assistant coaches for grades 3 through 5. Non-parent coaches are required for A and B varsity level teams, but parents are allowed to coach any C level team. 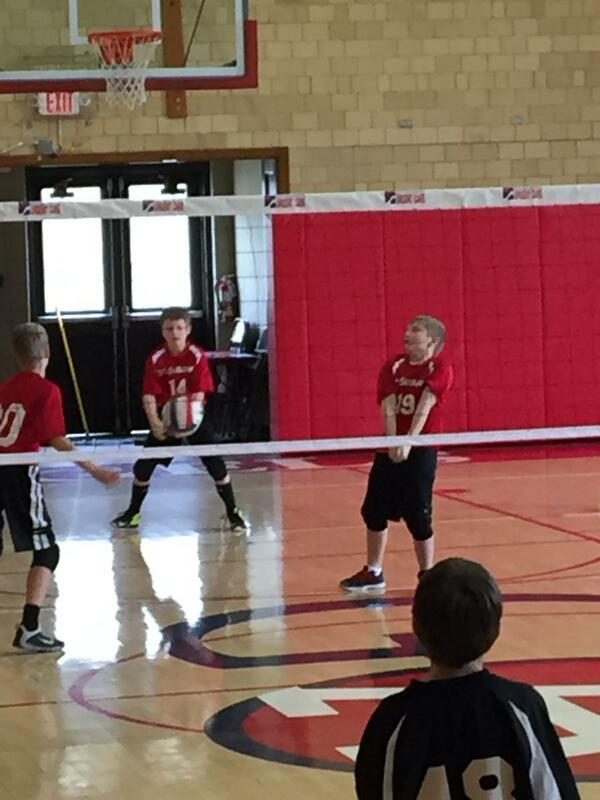 No volleyball experience is required to coach.